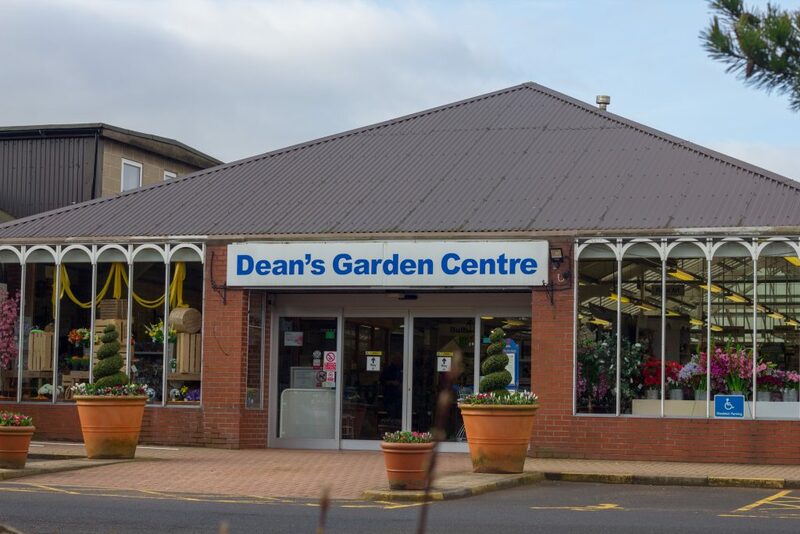 Dean’s Garden Centre is a family run business serving local gardeners for more than 45 years. Our York store in Stockton on Forest was opened in 1968 by Mr and Mrs Dean. The centre has gone from strength to strength growing to cover more than four acres. “The Bothy” coffee shop opened in 1991 and has been popular with customers ever since. 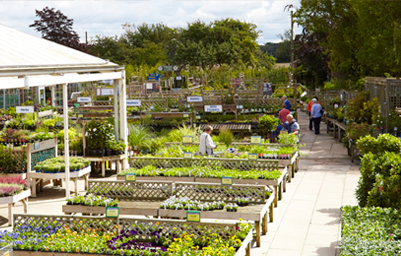 We produce our own Herbaceous perennials, vegetable plants, spring and summer bedding plants from nursery site. In the run up to Christmas we produce an excellent crop of cyclamen. 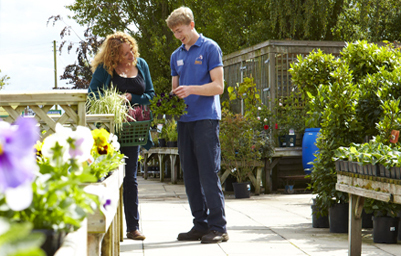 Many of our staff are fully trained and happy to share their gardening expertise. Both coffee shops serve hot and cold meals and snacks all year round so you can make a trip to see us as a day out for the whole family. 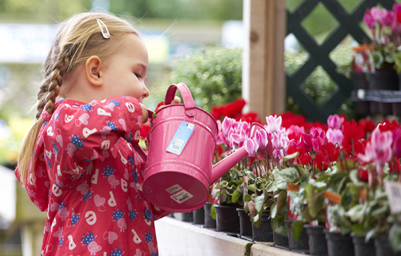 We also welcome coach parties to our Garden Centres. To make enquiries or to let us know you wish to visit us, please telephone 01904 400141 for York or 01723 361814 for Scarborough and ask to speak to one of our staff. Please note however, we are unable to reserve tables in our Coffee Shops. Want to check the weather before you come and visit?